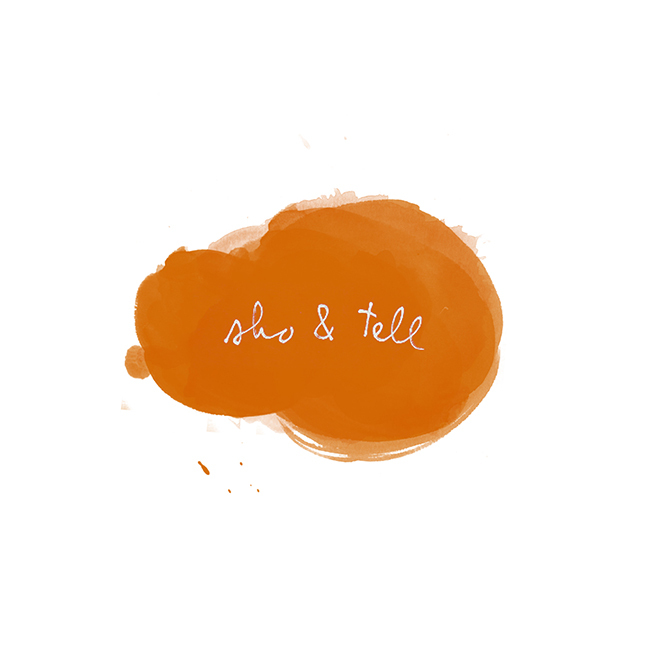 sho and tell: Grounded in Stillness. Words for the weekend, from Pico Iyer's TED book The Art of Stillness (which was the first book I read this year, and one of the most memorable): "At some point, all the horizontal trips in the world stop compensating for the need to go deep, into somewhere challenging and unexpected; movement makes most sense when grounded in stillness. In an age of speed, I began to think, nothing could be more invigorating than going slow. In an age of distraction, nothing could feel more luxurious than paying attention." Wishing you a very happy holiday weekend. I'll be back next week with new Non-Career Advice, Recommended Reading, and a POV — thanks so much, in the meantime, for your patience and support as I've shifted gears here a bit. I'm now posting 2-3 times per week instead of five in an effort to be more thoughtful about the material I'm sharing (and to accommodate what's become a busier work schedule) — it's an evolving adventure, and I'm so grateful to have you along on it with me. Thank you so much, as always, for reading!